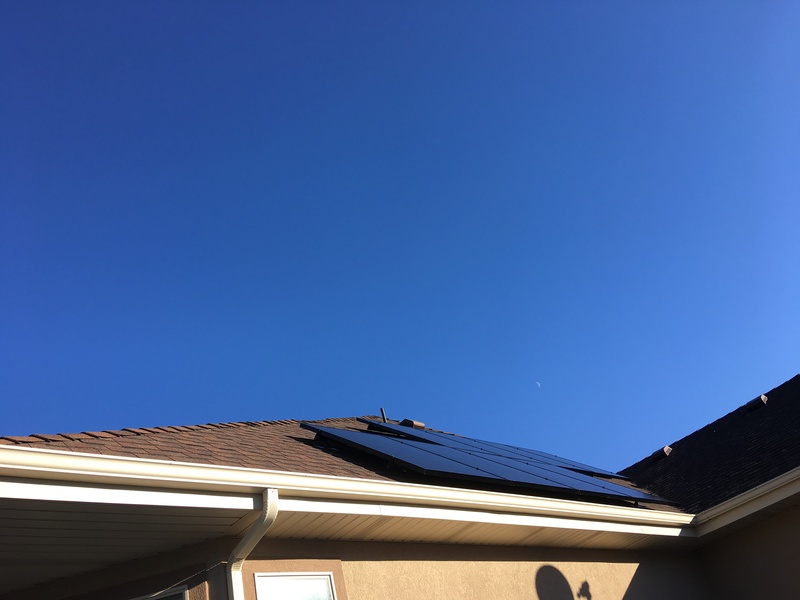 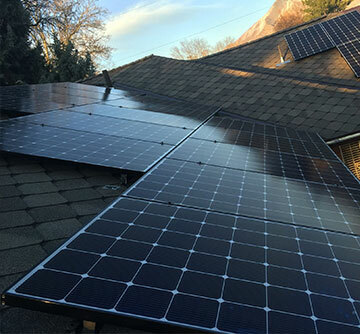 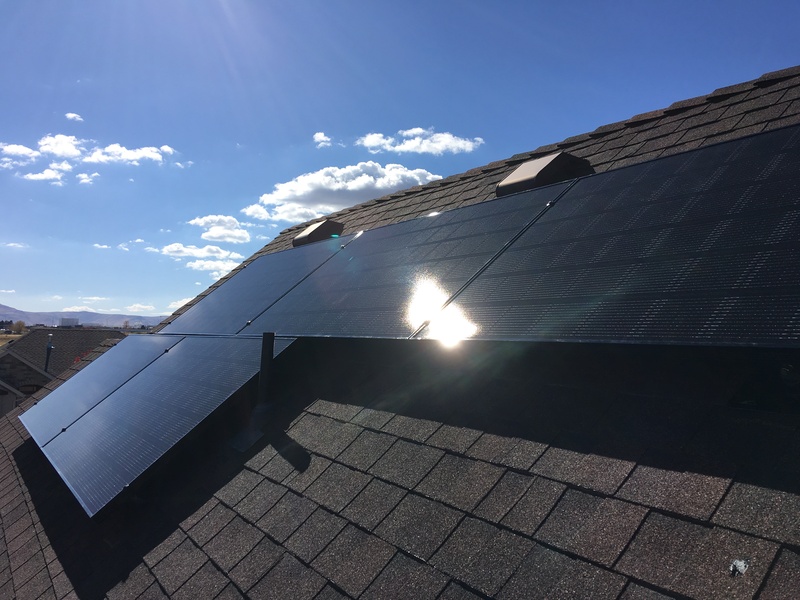 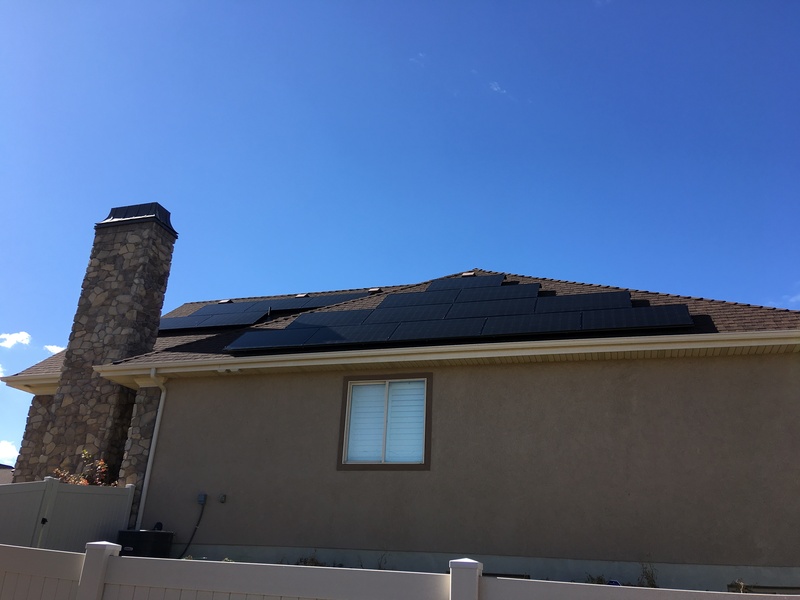 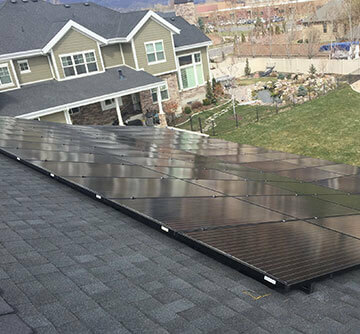 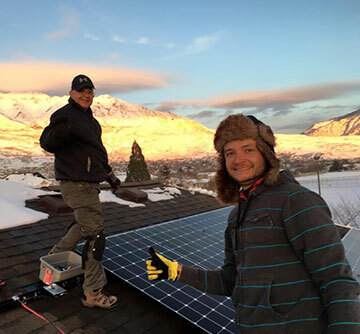 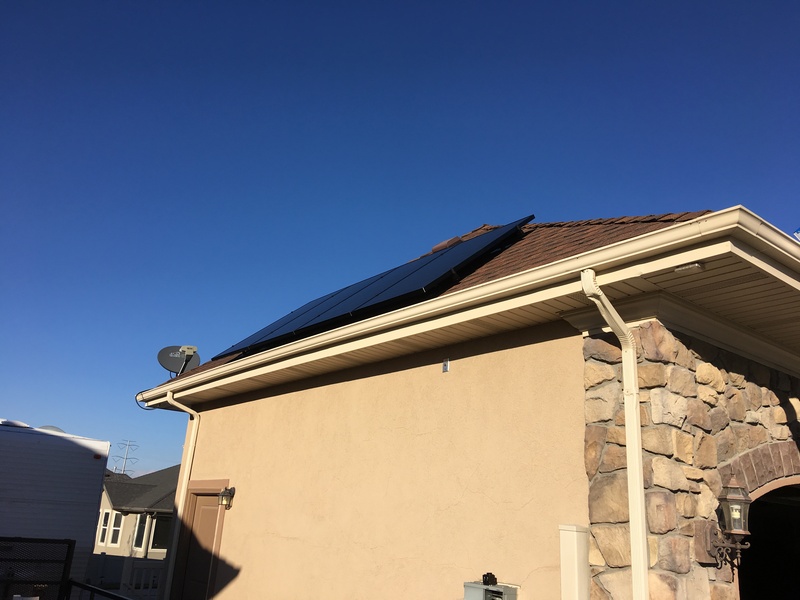 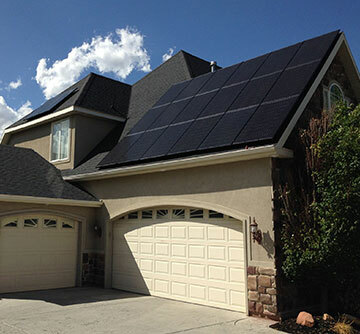 This low-profile West Jordan Utah solar panel installation will provide 100% of the homeowner’s yearly power needs resulting in an estimated $1,818 in electric bill savings. 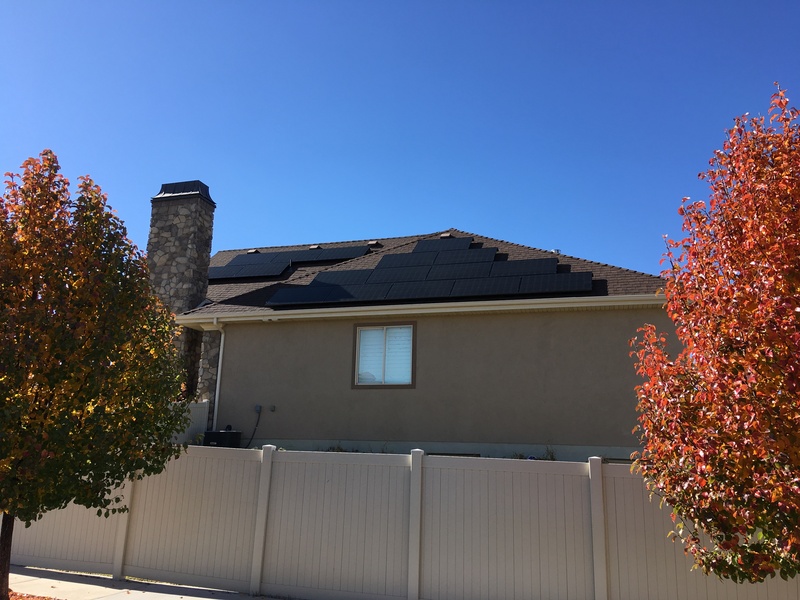 High performance LG NEON2 black solar panels were installed to take advantage of the suns energy and paired with SolarEdge P320 power optimizers to maximize energy harvesting. 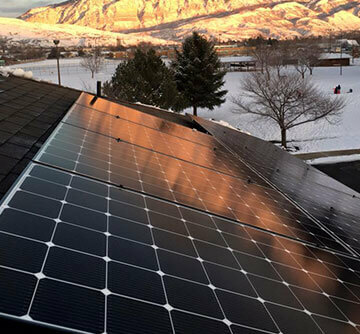 West Jordan City has awesome solar resources – find out how you can start producing clean electricity today.